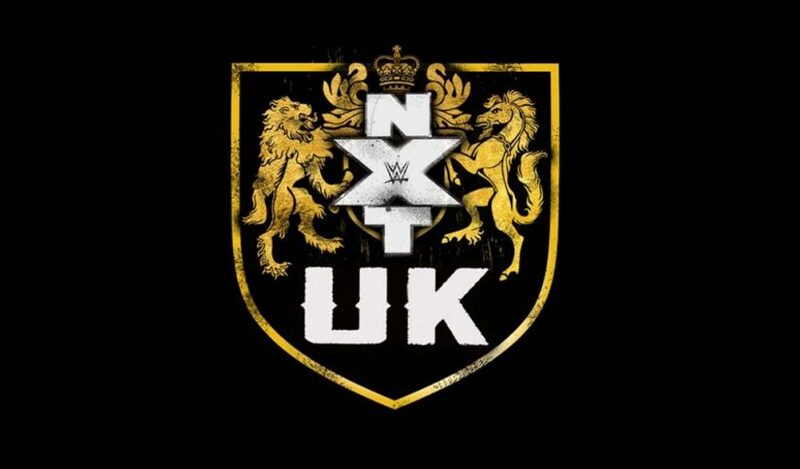 The NXT UK brand will make its WWE Network debut on Wednesday, October 17 starting at 3PM EST or 8PM UK time. 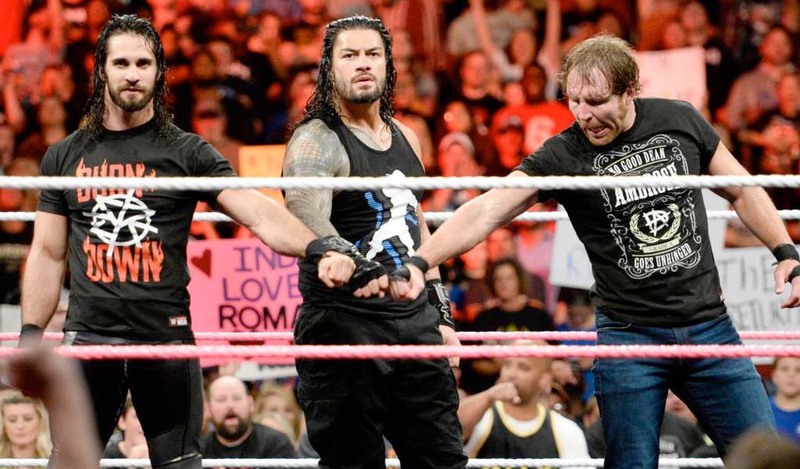 No local TV partner was announced which means WWE has been unsuccessful in trying to sell the show in the home market. 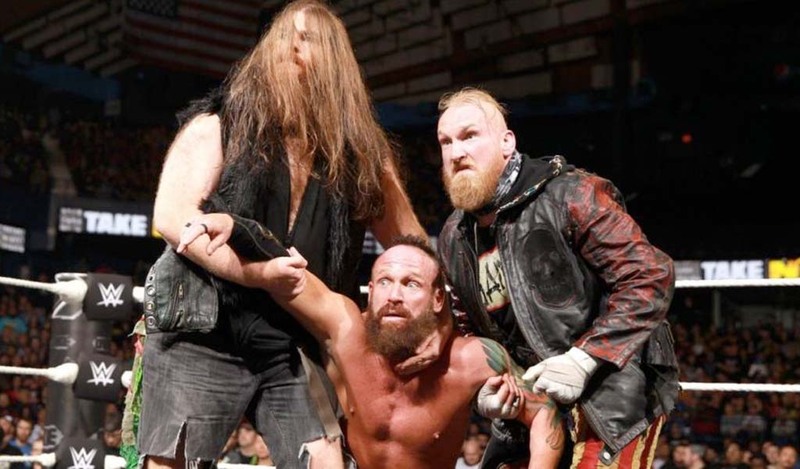 While the idea was always to still have it on the WWE Network, the plan was for the episodes to first air on regular television in the UK and then they get added to the Network. The team of Nigel McGuinness and Vic Joseph will be doing commentary for the shows while Radzi Chinyanganya, who hosts BBC’s Blue Peter TV show and is also a co-presenter for the Cannonball ITV show will be doing backstage interviews. 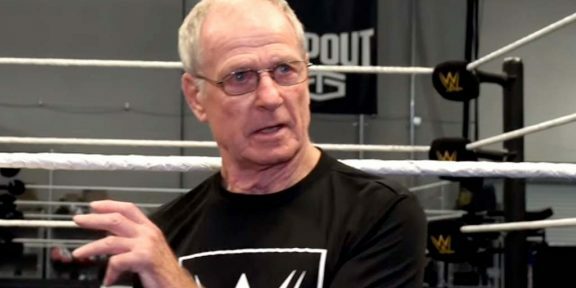 Andy Shepherd, who does work for UKTV’s Dave will be the ring announcer. 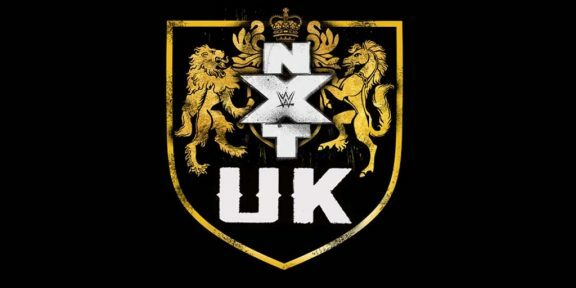 WWE already had three sets of television tapings for the NXT UK brand and will be doing two more days of shows at the Plymouth Pavillion this weekend.